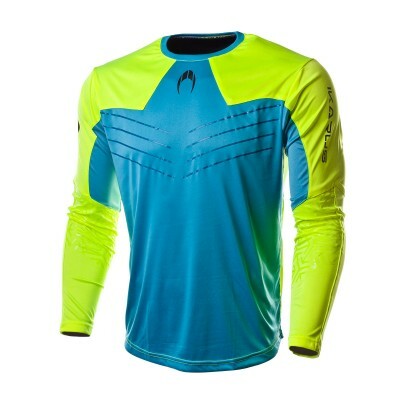 Jerseys, shorts and socks available in all possible combinations of colours. 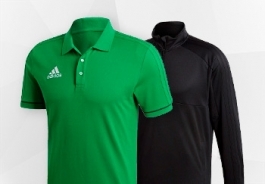 Here you will find the most affordable football clothes on the market to dress up your team. 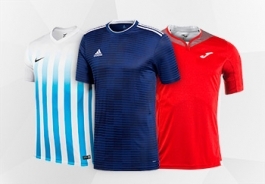 Welcome to the department for football club kits. 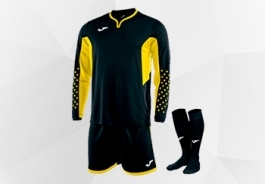 If you need a kit with T-shirt, shorts and socks for your team, in Fútbol Emotion you'll find a wide range of models from the best brands on the market like Adidas, Nike, Joma, Kelme, Mercury and SP. 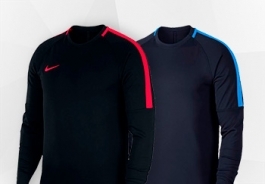 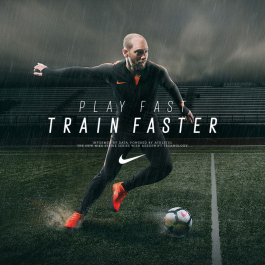 In Fútbol Emotion are pioneers in product customization. 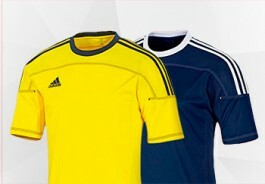 Our sports kits department will attend all your needs in case you want the ID printed with your name and number or if you want to add your team badge or sponsor. 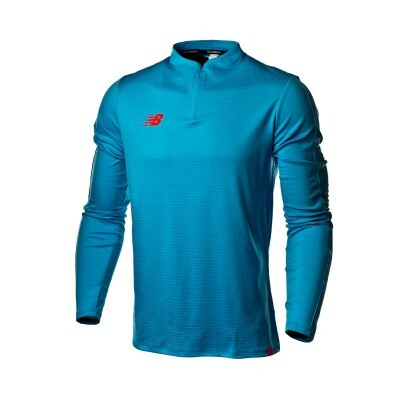 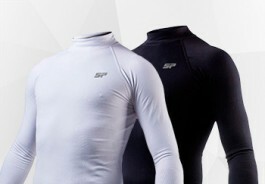 Here you'll also find training kits and and termal textile to protect yourself against cold weather in the winter season.